With the end of financial year approaching, we’ve teamed up with the Australian Sports Foundation to help fundraise for a new double scull for our High Performance Program. 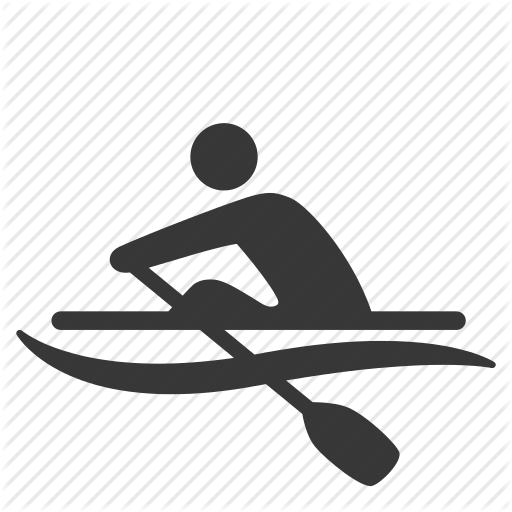 Donations are tax deductible, so head to https://asf.org.au/pr…/rowing-act/upgrade-to-the-next-level/ to help us reach our goal! The ACT Olympic Council is holding a luncheon as part of its fundraising campaign for the 2012 Australian Olympic Team for London. The Olympic Day Luncheon is not only to raise funds for the ACT’s Olympic aspirants, but also to celebrate the achievements of Australia’s past Olympians. See “here”:http://www.rowingact.org.au/regatta_files/2010-11/ACTOC%20Flyer%2017May2.pdf for more information.